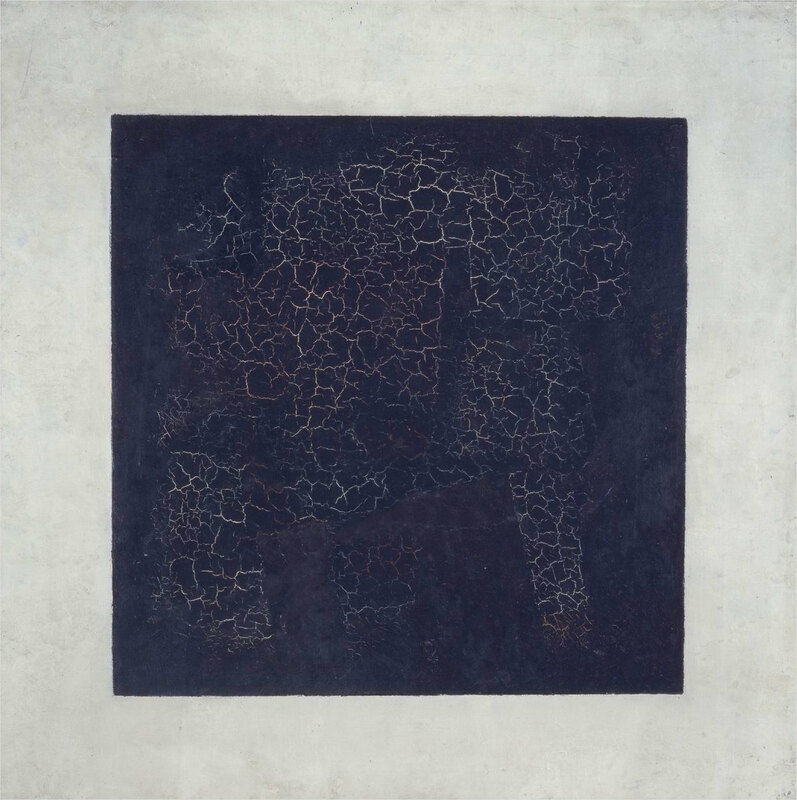 Artist Kazimir Malevich created this oil on linen canvas painting in 1915. It measures 79.5 x 79.5 cm and is held by the Tretyakov Gallery, Moscow (10, Krymsky Val, Hall 6). Posted in Artwork, Big Picture | tagged abstract, abstract art, art, artwork, black, fine art, minimalism, modern art, paintings, Suprematism. The permalink.